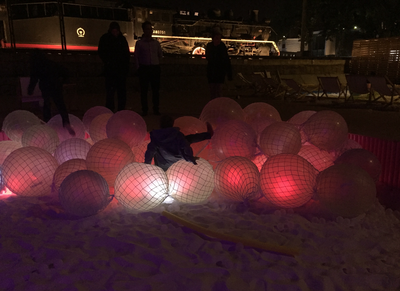 ​​Pier 751 provides an environment for all to channel the beauty of innocence, imagination and wonder - reminding us all, if only for a week, the joys of being carefree. Inspired by the experience of a leisurely day along the waterfront, Pier 751 creates an unexpected vacation in a former industrial site. The project provides a few extra days of summer to connect people of all ages in the city. 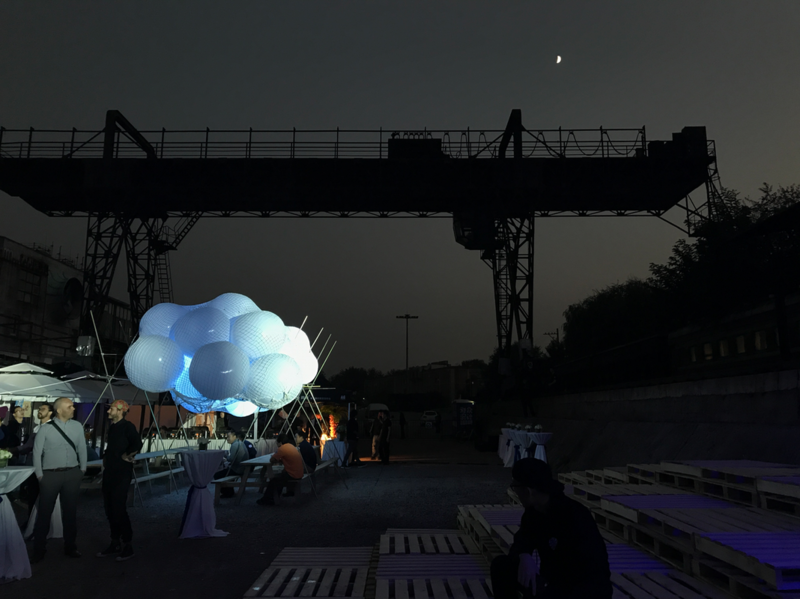 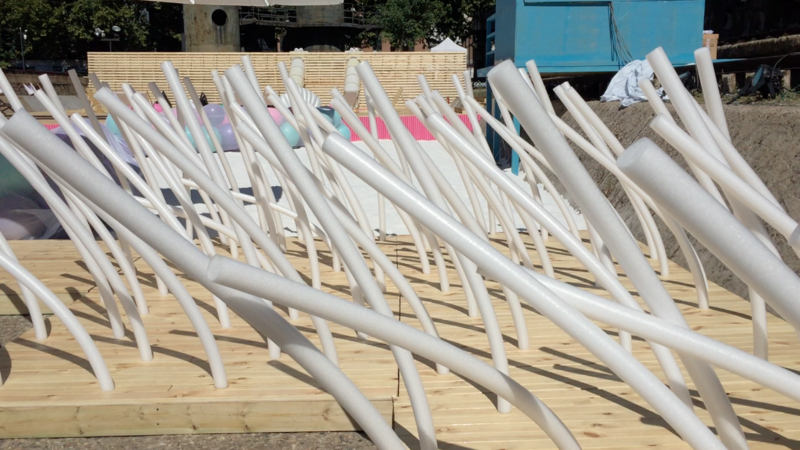 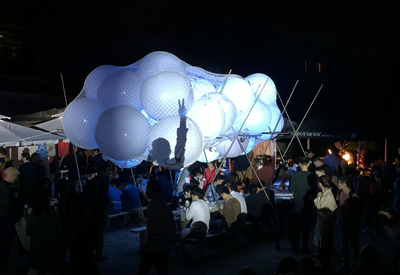 ​A pop-up pier, Pier 751 brings whimsy and imagination, taking recognizable objects out of their typical contexts to create a new one entirely its own. 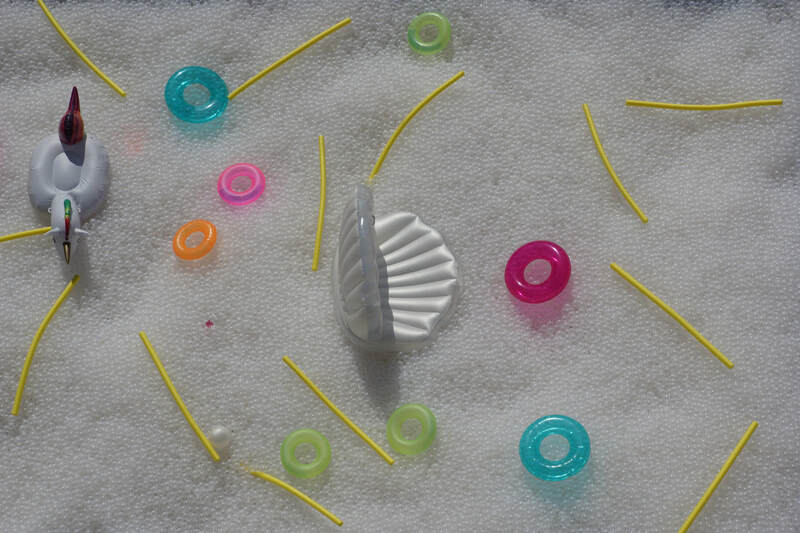 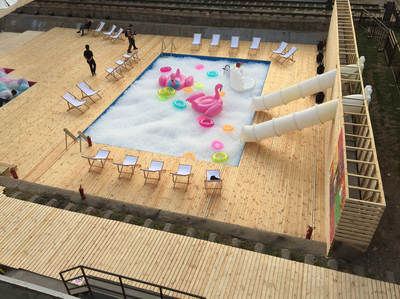 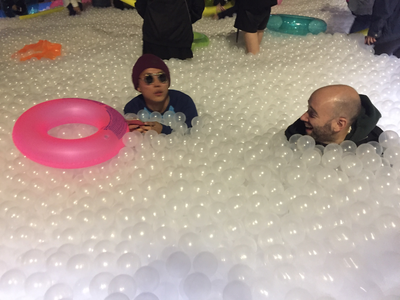 Sliding into the pool filled with plastic balls can charm even the most skeptical parent, and the site becomes a playground unlike any other. 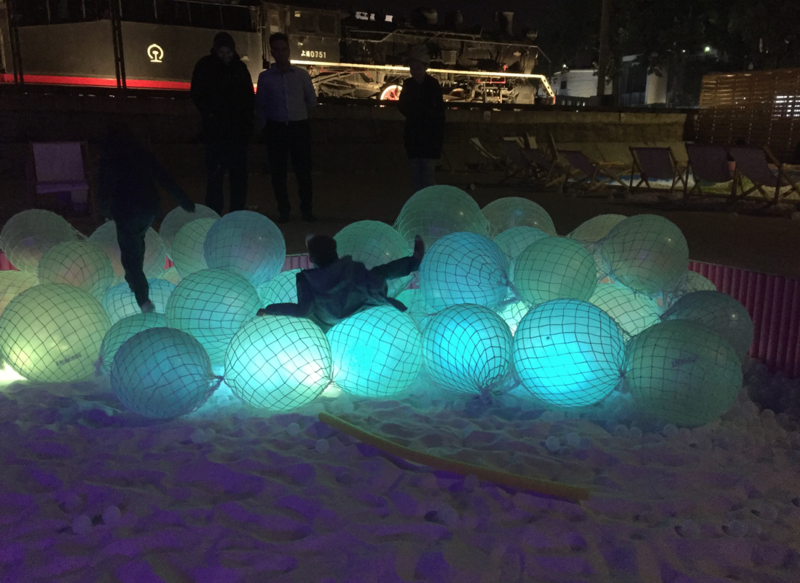 By day, families and friends can step in the sand, climb in the waves, and grab something to eat - explore, relax, and play. 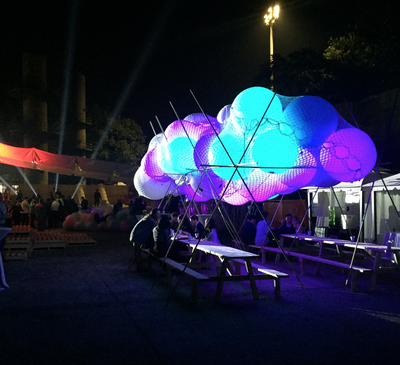 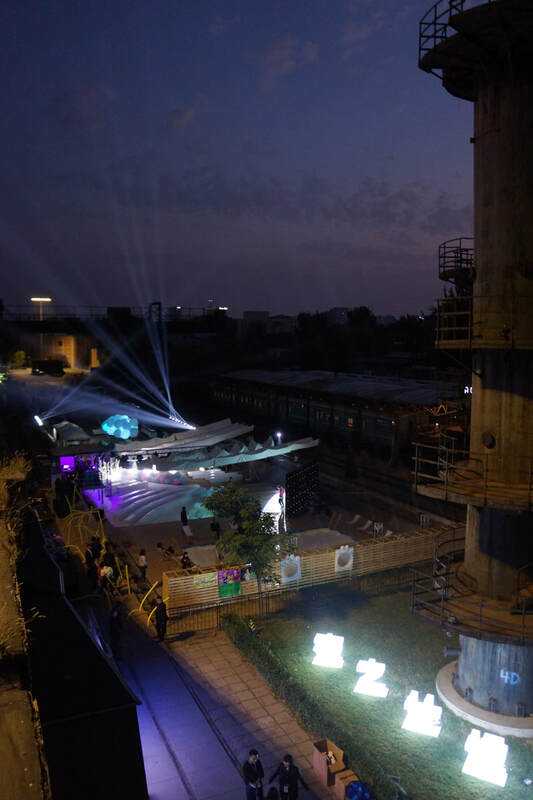 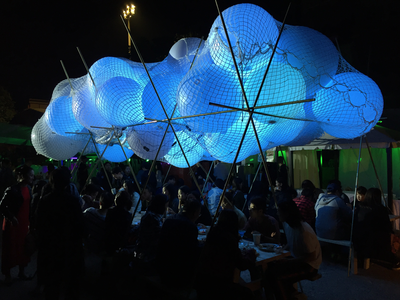 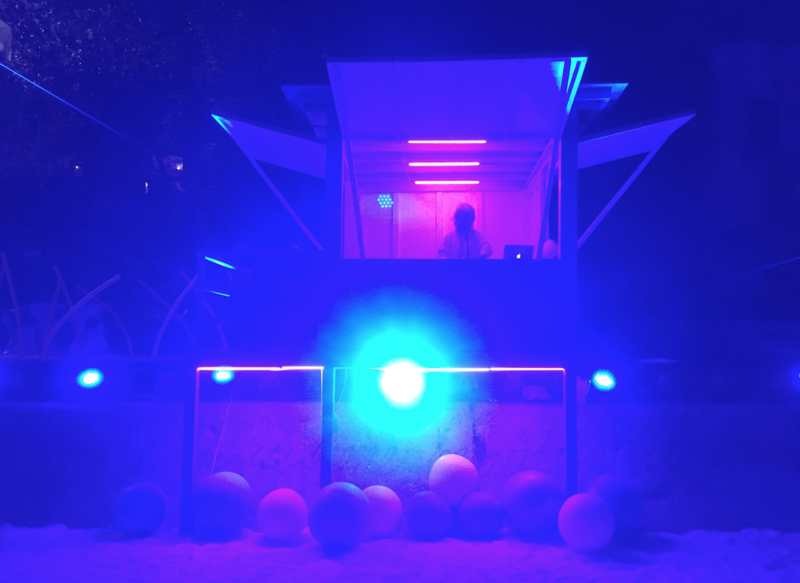 At sunset the installation evolves into an atmospheric electronic music festival. 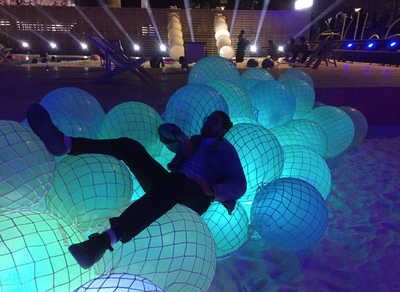 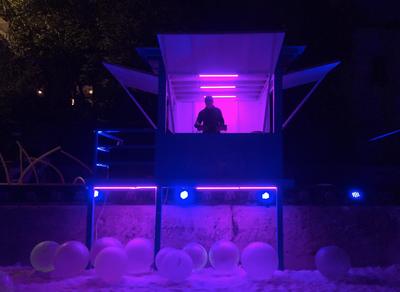 International and local DJs play sets to conjure a moonlit party on the shore. Pier 751 provides an environment for all to channel the beauty of innocence, imagination and wonder – reminding us all, if only for a week, the joys of being carefree. 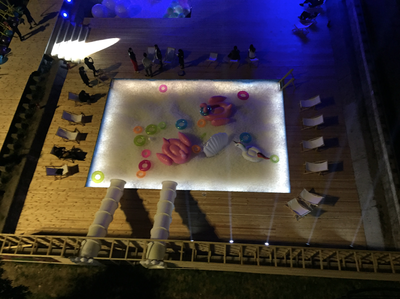 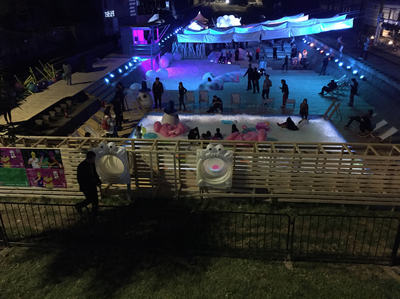 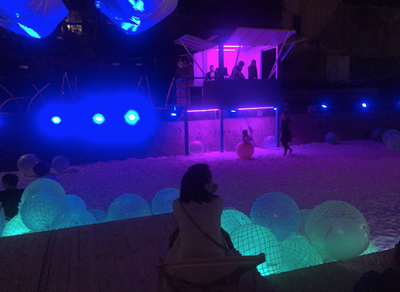 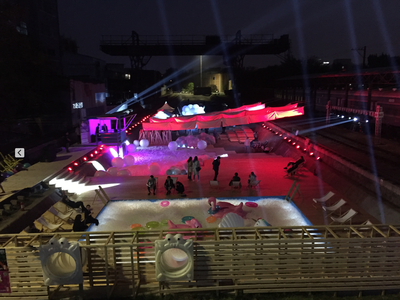 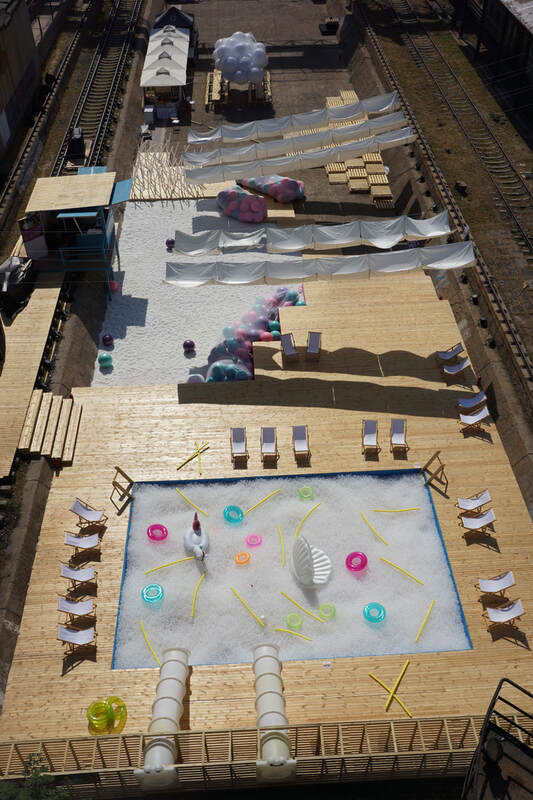 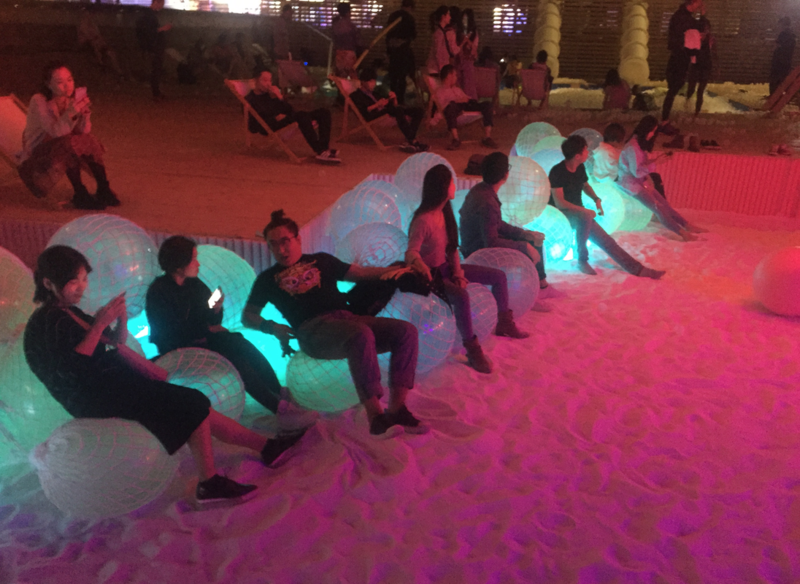 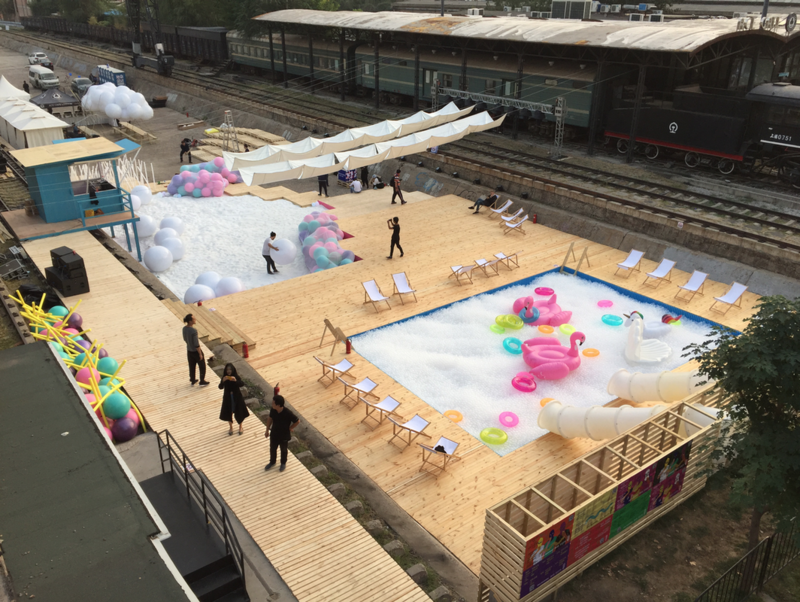 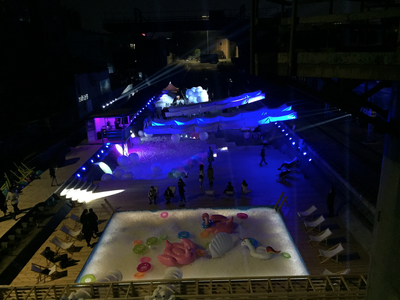 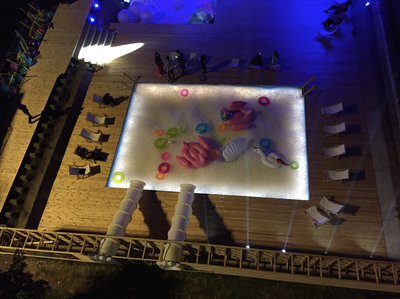 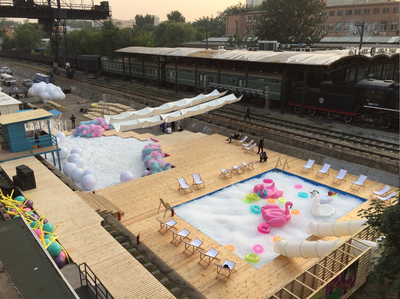 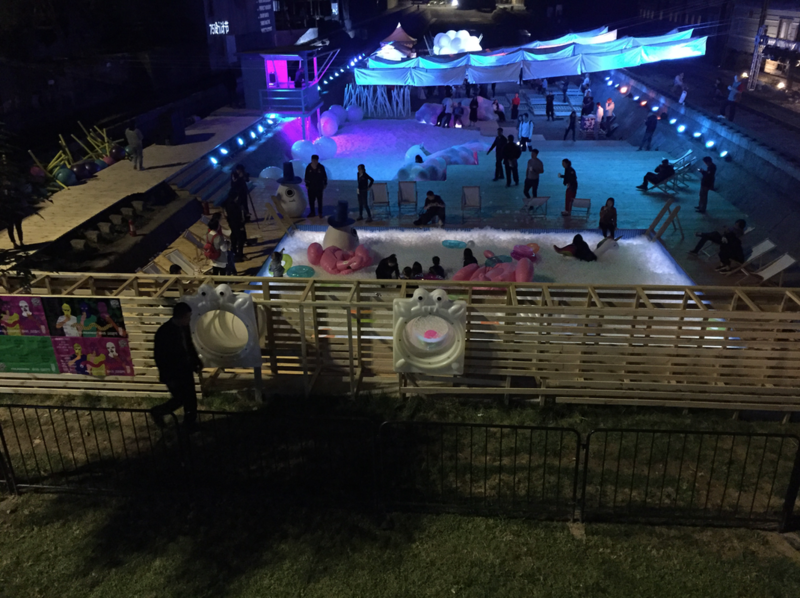 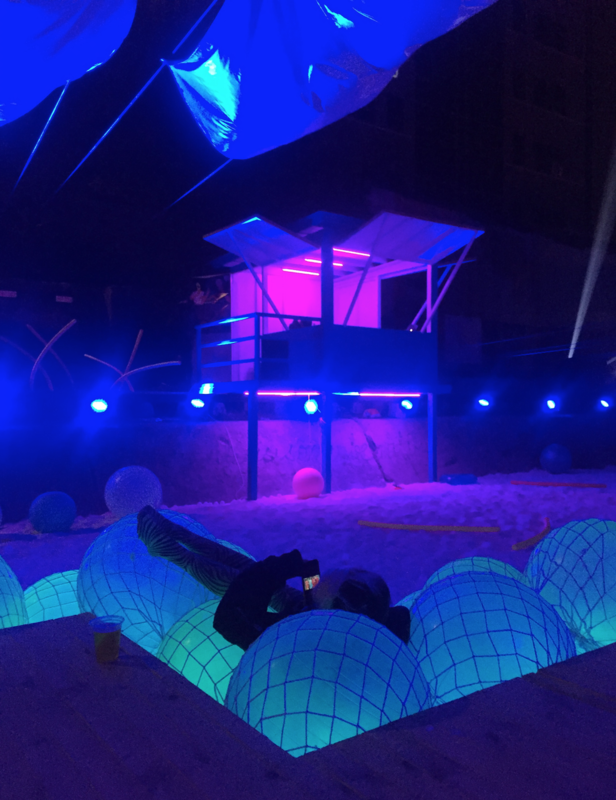 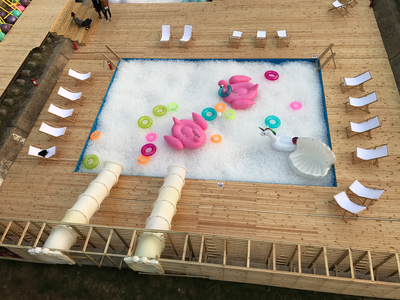 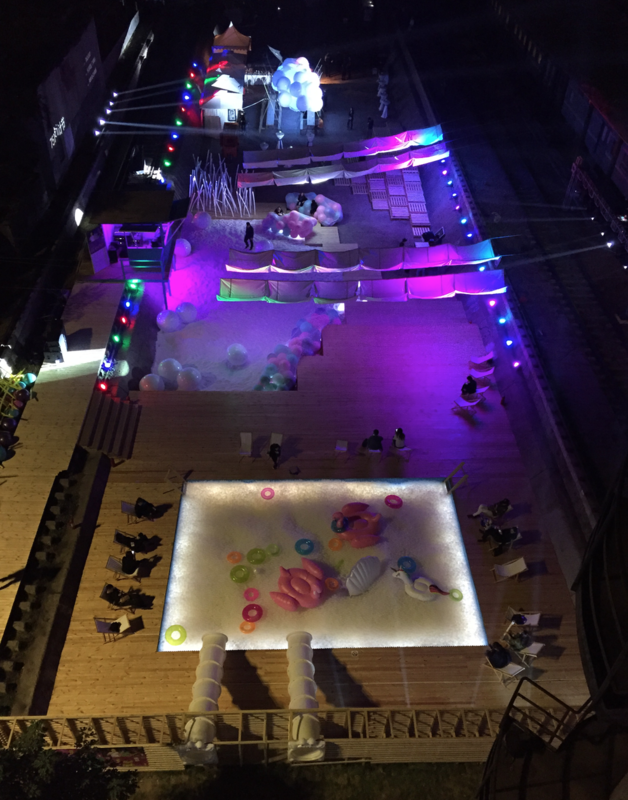 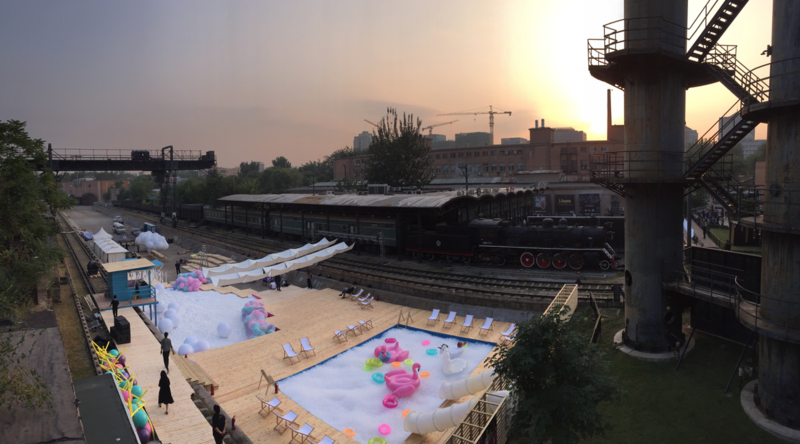 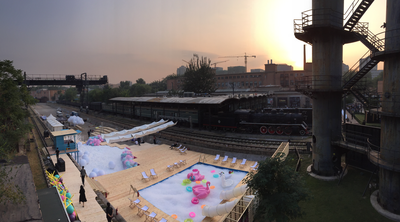 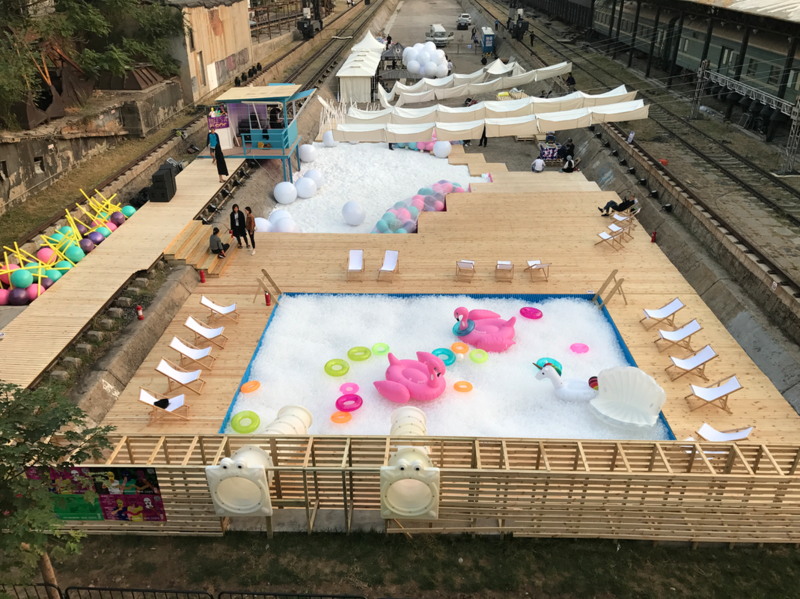 For 2017, 751 International Design Festival presents “Life’s a Beach 751 Design Beach”, an immersive installation. Inspired by the experience of a leisurely day along the waterfront, the installation creates an unexpected vacation in a former industrial site. 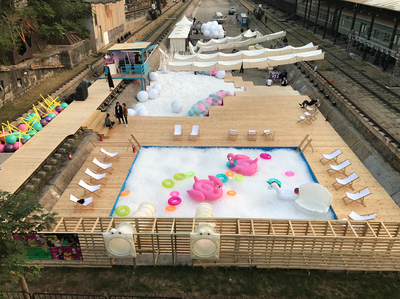 The project provides a few extra days of summer to connect people of all ages in the city. 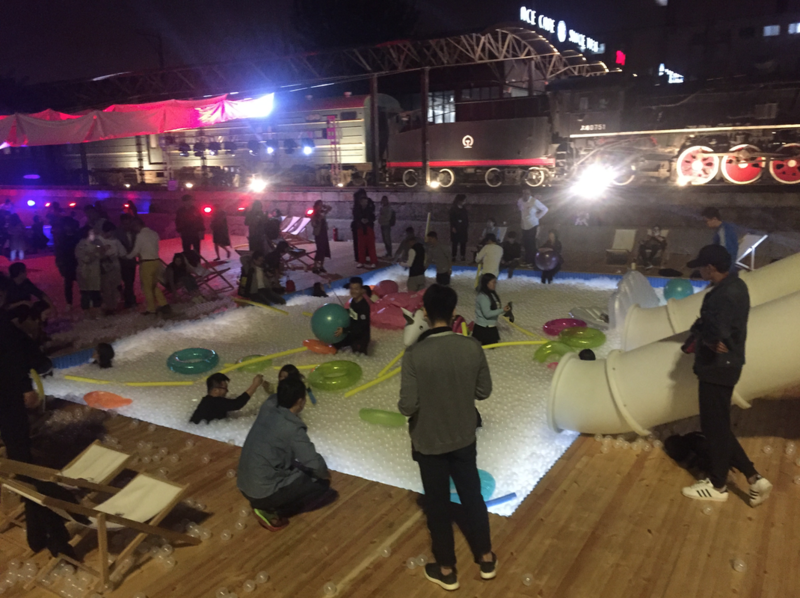 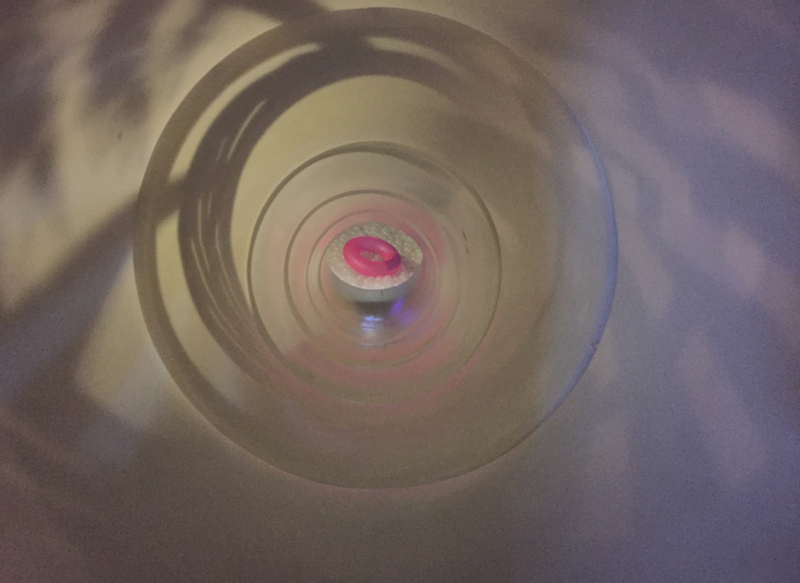 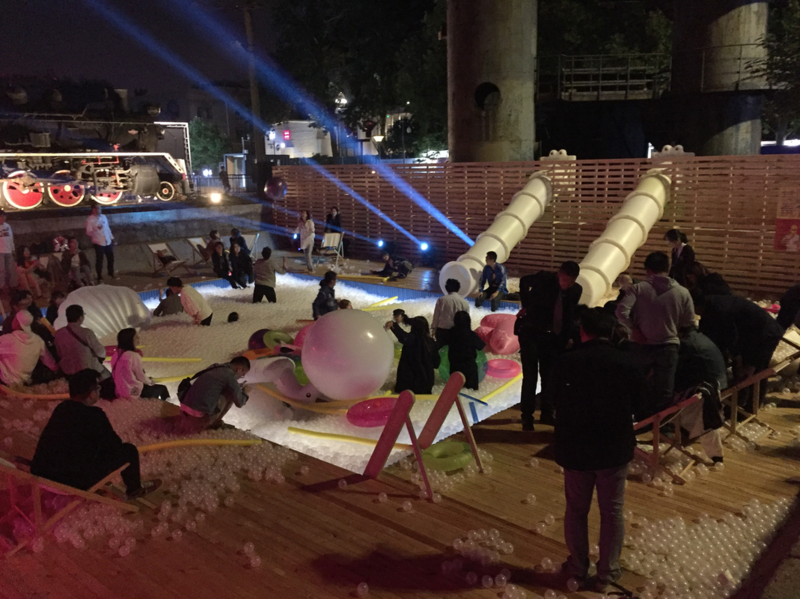 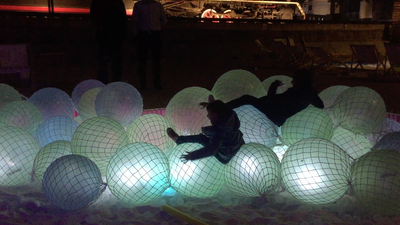 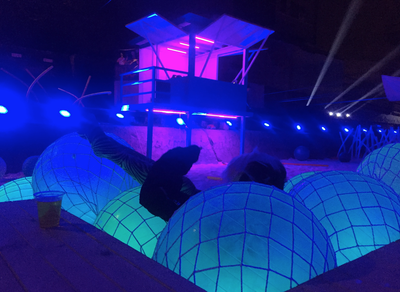 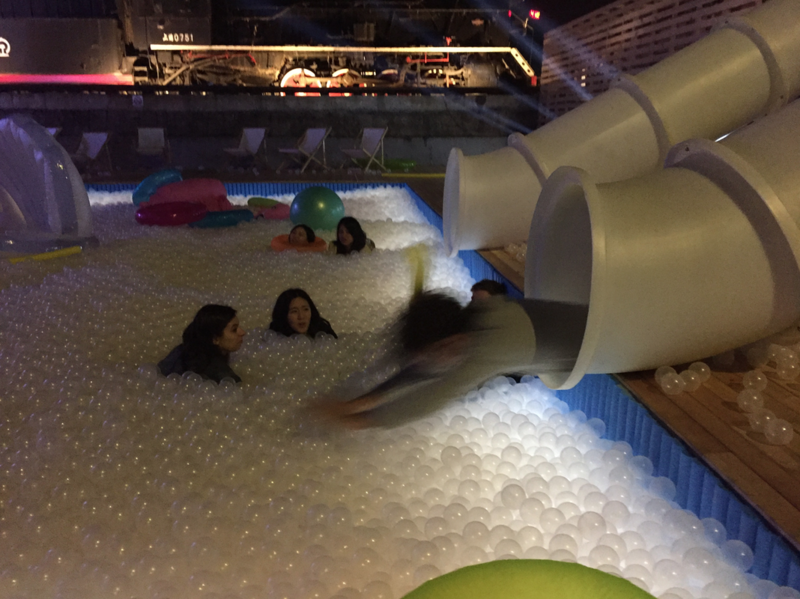 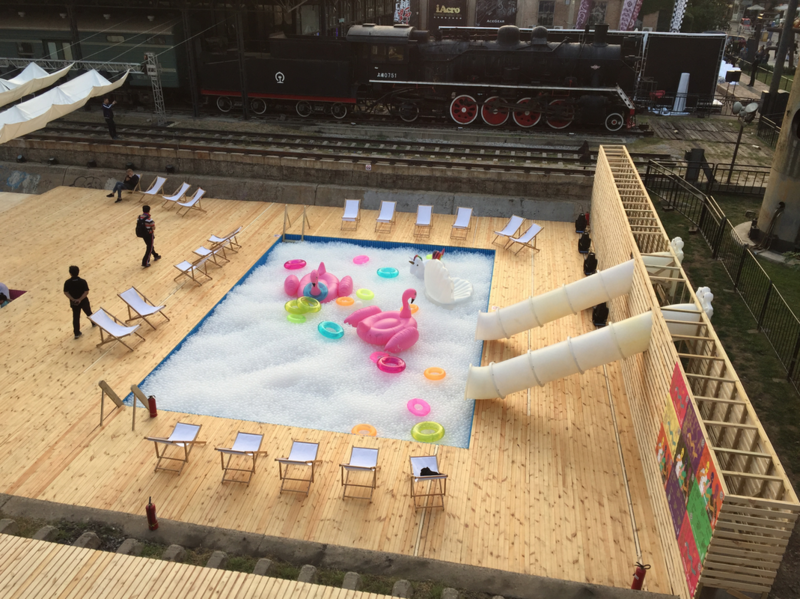 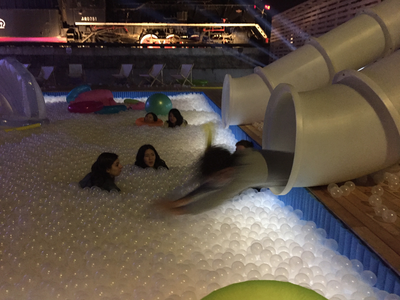 Enter through a slide into a pool of a half a million recyclable plastic balls and discover a playful environment with family and friends. 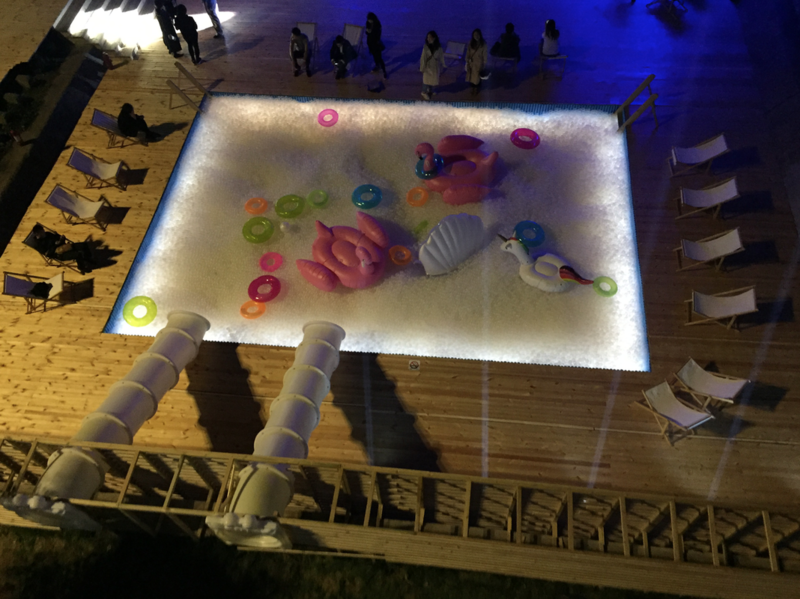 By day, visitors can step in the sand, lie in the waves, and grab something to eat – explore, relax, and play. experiences to their own children.